Save up to 80% on shipping in the lower 48 when you buy 5 or more boxes and select ground freight shipping at checkout. 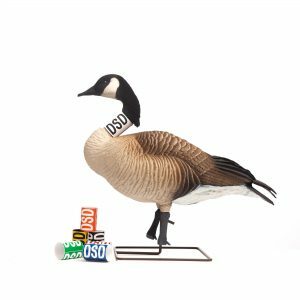 There is yet to be a deadlier goose decoy made. 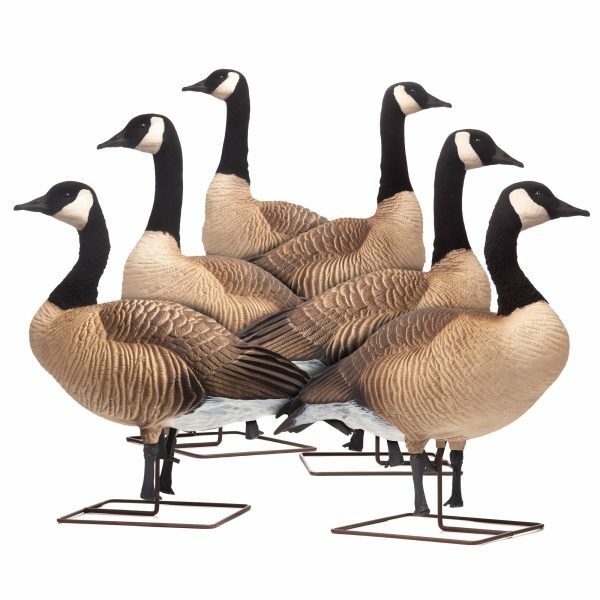 I have owned several versions of the DSD goose decoys now and they just keep getting better with each generation that Dave and they guys make. My trailer is full of honkers and lessers. They are my go to every day during goose seasons. I think we received one of the first runs of the new honker decoys last spring. My hunting partner and I have 5 dozen of the original ACE honkers and were looking to add to our spread. We were a little surprised by the size difference of the new honkers versus the ones we already had. After setting up the new honkers, with their permanently attached heads, and the new securable base we were sold. Great looking poses and the ease of moving them in the spread are huge upgrades. Will be adding more to the flock for next season!! 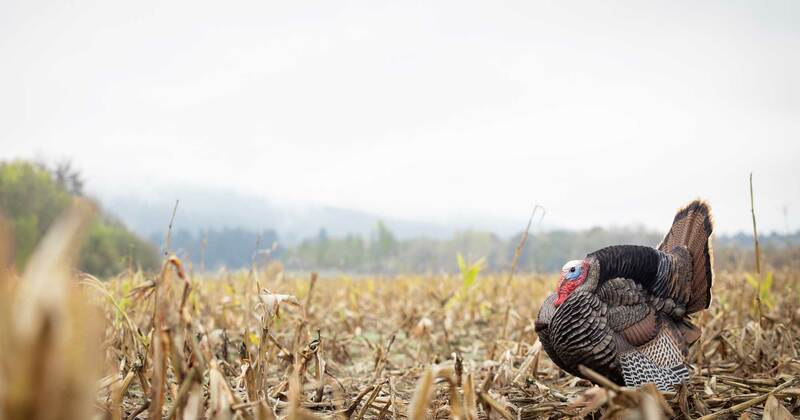 By far the best looking decoy on the market. We have put them side by side to other leading full body decoys and DSD bears them all. 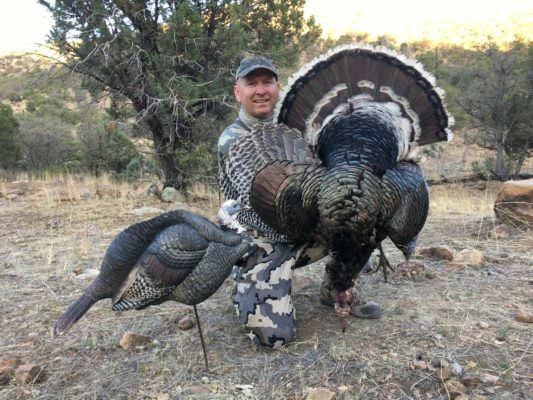 I picked up a dozen of these before last season (in addition to the rest of the DSDs I purchased) and ran them hard all season hunting in the Columbia Basin of Washington state. They held up better than any other brand of decoys we ran this year. Also, the coloring and posture are incredibly accurate, they shine significantly less when wet than any of their competitors, and stand out beautifully when the sun hits them. I have no complaints and will be purchasing more in the years to come. 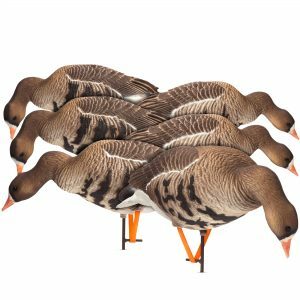 Great honker decoys, very detailed and hold up very well. Amazed how awesome they look in the field and killed plenty of birds over them this past season. Top notch for sure. I have owned dsd honkers for 5 years. I originally purchased 5 dozen of the original A.C.E models plus a dozen sleepers and had great success with them over the years. I ended up ugrading to 9 dozen of the new 1 piece honkers. I have been extremely happy with the new models. The new one piece design is perfect. The size and color are very accurate to a real goose. The motion system adds just the right amount of movement. To top it off the customer service is top notch. Brad, Dave and Robyn are very friendly and always willing to help with any questions. Made in the USA!! 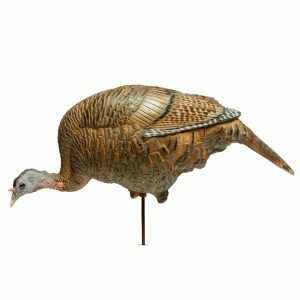 By far the best looking and most realistic decoy on the market. Detail and realism are excellent. Hope to add more to my spread in the near future! 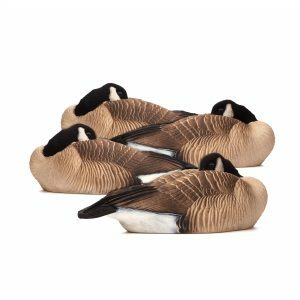 Abesolute BEST goose decoys that have ever hit the market! 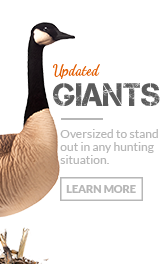 You will never get a more realistic more durable decoy anywhere period! I hunt with my husband. 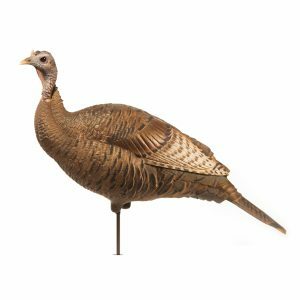 I never really understood the effectiveness of these decoys until we got a couple dozen. The decoys his friends had don’t even come close to the realism of the DSD. These things are deadly. 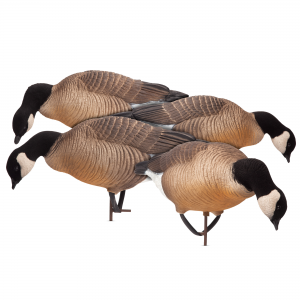 If you love seeing big honks falling at your feet then these are the decoys for you! 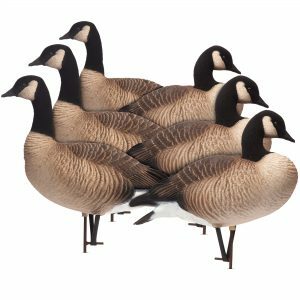 After years of hunting geese, I have come to the conclusion that there is truly one decoy that is that is better than the rest. The authentic charactic and extreme durability in these decoys makes the dsd honkers the best goose decoys I have ever used. 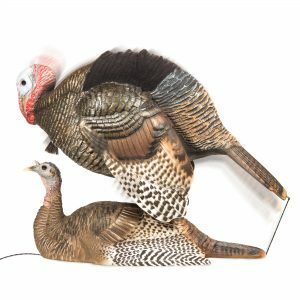 The paint scheme is much more realistic than any other decoy I have ever seen, and being made in the USA is just the icing on the cake! By far the best decoy ever made. Realistic design calls for no seconds looks and committing. Definitely impressed.